When I heard that the successful House Beautiful magazine were designing and launching a range of modern, contemporary sofas to be available exclusively at DFS I thought it was worth taking a look. 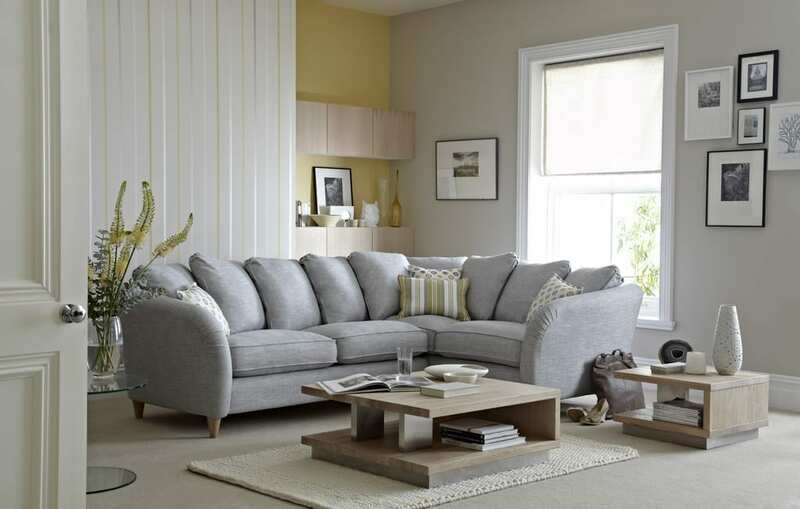 Sofas are at the heart of living rooms (if you discount the television!) and need to look good, be comfortable, hardwearing and practical for our families. They need to stand the test of time on the design front too. It is most likely we will change our decor and not invest in new sofas everytime we decorate so they also need a certain level of style versatility. I wondered if House Beautiful magazine had managed this. Inspiration for the 3 sofas in the range is taken from iconic European architecture and I thought this interesting enough to take a proper look. 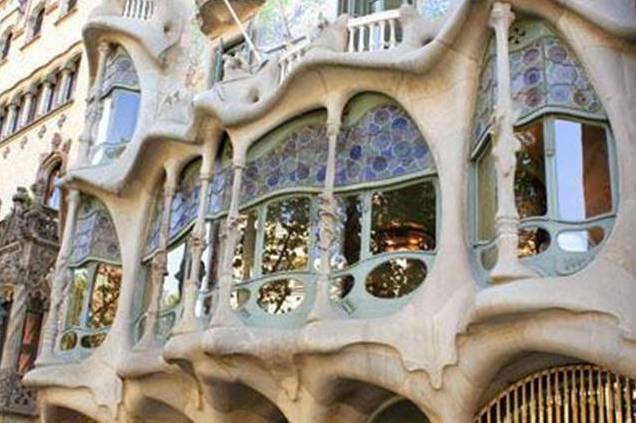 The first is the Casa Mila with Barcelona and more specifically, Gaudi architecture having inspired the design. It has a modern country feel with curvaceous corners and extremely sumptuous cushions, of which I’m a firm believer, you can never have too many. The corner group sofa as above will retail at £1999, but in six other colours and different options of sofas, chairs and footstools there seems plently of style choice. 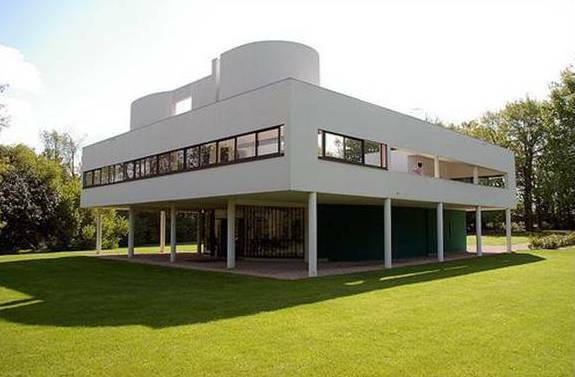 The next, Villa Savoye (my favourite actually) is perfect for families as long as you choose a different colour to the one I’m showing here. With 8 to choose from there will be something a little more practical for those of us with younger children. Taking its inspiration from the famous building Le Corbusier it has a much more angular and contemporary feel than the previous sofa. The Corner Group I’ve shown here will retail at £2199 and does come in lots of different colours and options with sofas, chairs and footstools also available. 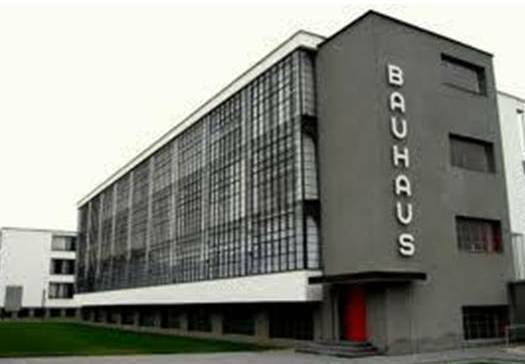 And finally, the Bauhaus and its clean lines and strong angles is inspired by the building of the same name in Dessau, Germany. Thankfully the sofa is more eye catching to look at and great value at just £998. Available in all sizes and 7 different colours I suspect this will be a big seller for House Beautiful and DFS. I hope you’ve been as interested in the design inspiration process for these sofas as I have. Do you have a favourite? Disclosure: Unfortunately I was not sent a sofa to review in this case but was inspired by the architecture and subsequent sofa design and so wanted to share this with you! Previous Post The Business Mums Blog Carnival has arrived! We desperately need new sofas. But I am SO choosy! I’m going to check these out, see if they do any leather options!